Opened in August 1944, Balcary, on Buccleuch Road, Hawick, was one of the dozen or so wartime evacuation centres that Barnardo's established in Scotland. Unlike many of these properties, however, Balcary was purchased by Barnardo's rather than being used on loan. The home was initially used to house girls evacuated from the Kenward home in Yalding in Kent. In 1945, the Kenward girls returned to Yalding but Balcary continued in use, now as a mixed home. 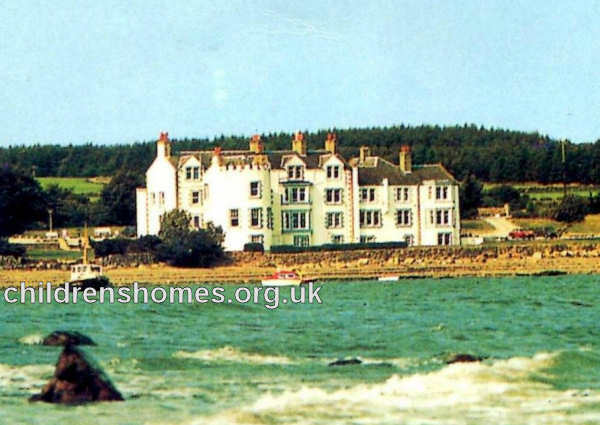 In the 1950s, it saw some use as a holiday home for other Barnardo children. Balcary was finally closed in May 1974. The property is now a Christian residential centre.